← Camping Through the Eyes of a Runner. Crabtree Falls Through the Eyes of a Runner. 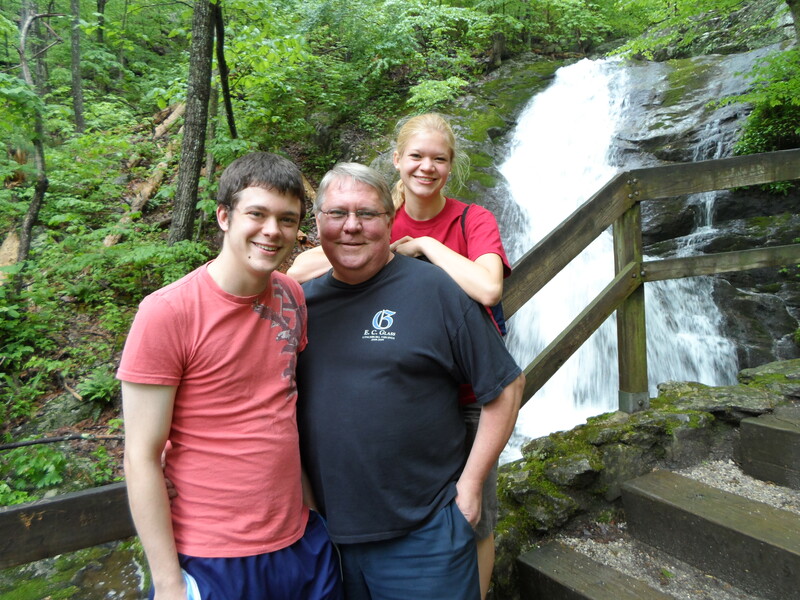 Saturday my father, older brother, and I hiked at a place called Crabtree Falls. It was beautiful! 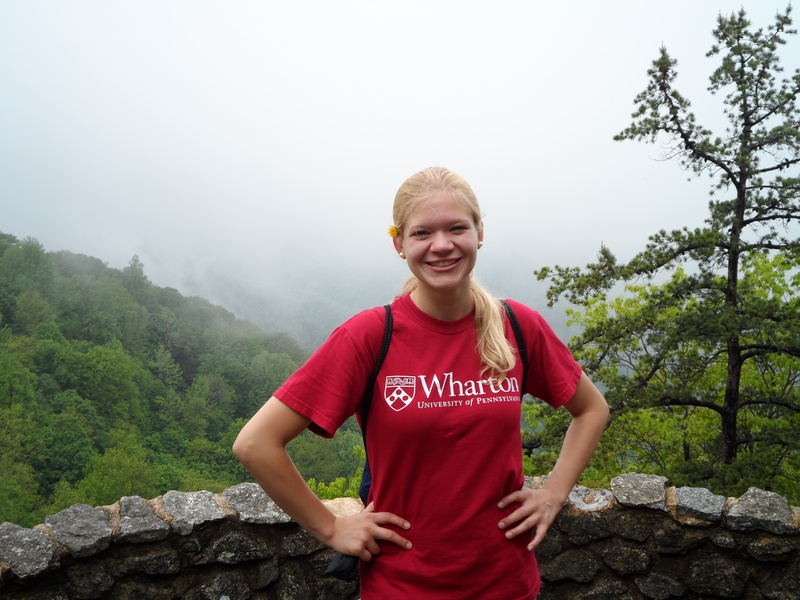 And hiked up to the top! It was a fun venture and I’d really like to go back and run it one of these days when its a bit drier. Afterwards I helped my mom in the garden and help throw out old clothes! We are purging this summer! Sunday was a day full of new things with everything from the church my mom and I visited to new experiences at work. All in all, a glorious day in the Lord. Today I was off! 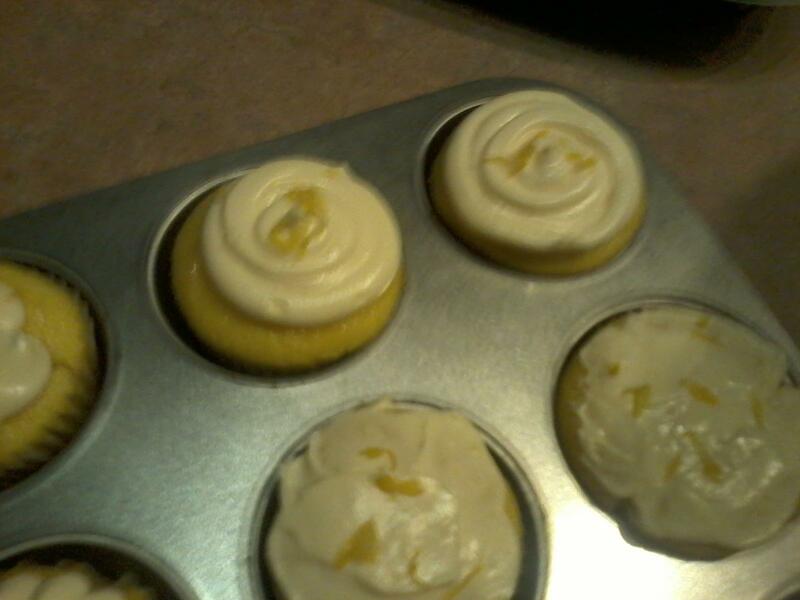 I made Lemon Cupcakes with a pudding filling and lemon cream cheese buttercream topped with fresh lemon peel. And then experienced the day by laying out in the sun reading and running with my boyfriend’s sister! And to that I must say Amen. 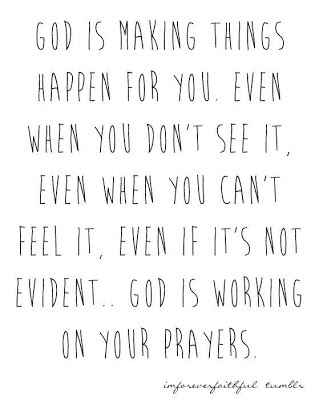 And I thank the Lord he is not finished with me and my prayers yet, even when I can’t feel him doing grand things in my life, I know he is, in his timing.